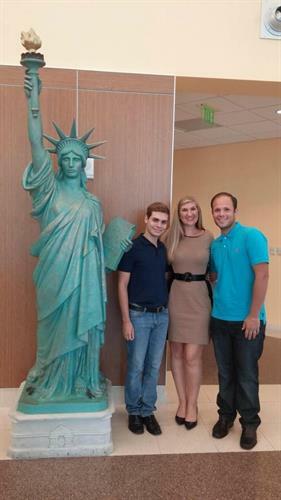 Our office is located West of I-95 on Commercial Boulevard in the Spectrum Office Park. 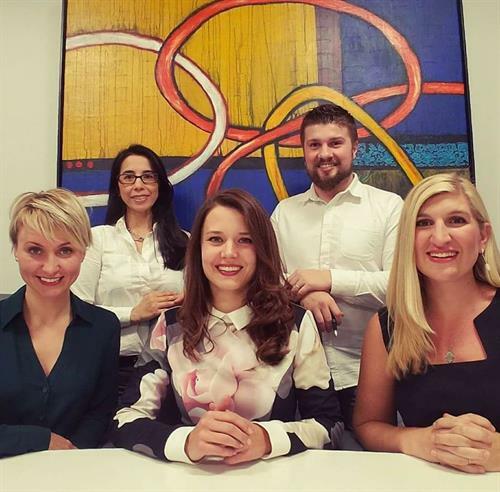 Rostova Westerman Law Group is a boutique immigration law practice in Fort Lauderdale, Florida offering personalized service and top-quality legal work. 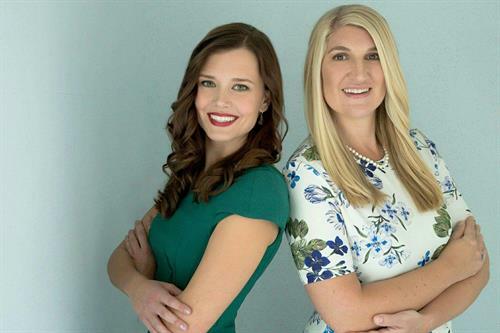 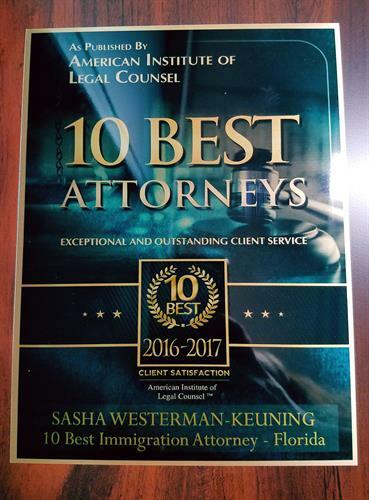 Our law firm was established by attorneys Sasha Westerman-Keuning and Irina Rostova, two of South Florida's leading immigration lawyers. 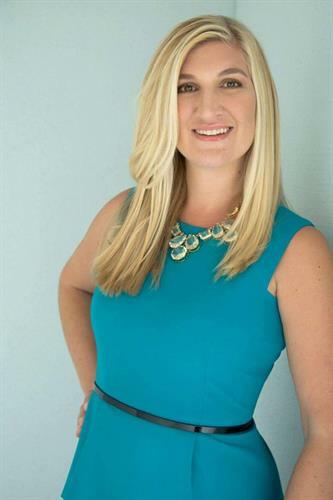 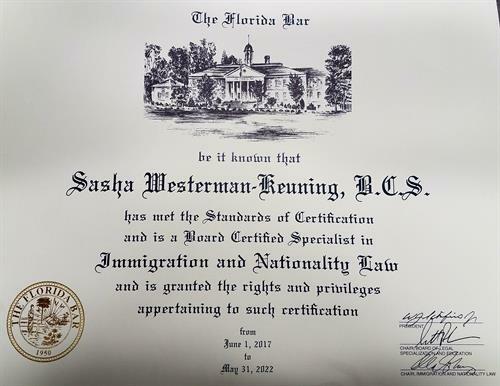 Attorney Sasha Westerman-Keuning is one of only 72 lawyers in the State of Florida who holds the distinction of being a Board Certified Expert in Immigration & Nationality Law. 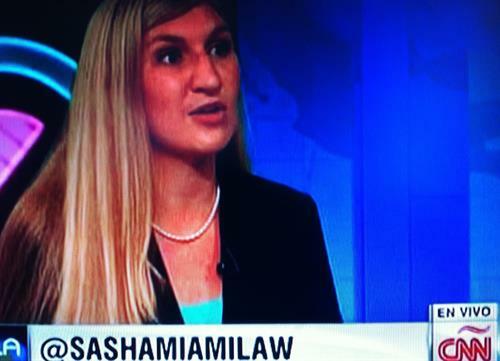 Sasha has practiced immigration law exclusively for 9 years and worked as the Senior Immigration Associate at several of Miami's top law firms before opening her own law practice.. She graduated with honors from Boston College and the University of Miami School of Law. 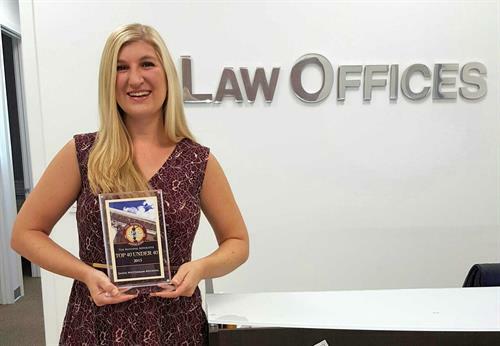 Her law partner, Irina Rostova, earned her Bachelor's degree in Economics from the University of Michigan and also graduated from the University of Miami School of Law with honors. 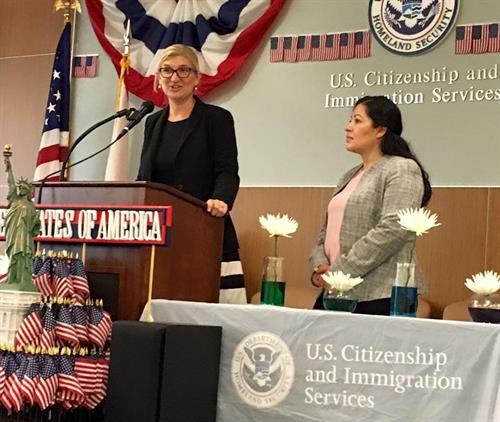 Together, our attorneys apply their years of experience at leading immigration law firms to their law practice, providing innovative legal solutions to even the most complex immigration cases.